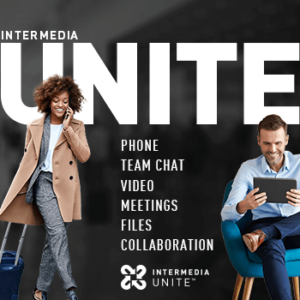 Intermedia makes announcements and appears in the news on a regular basis. Check in on the latest Intermedia happenings. Introducing NEW Exchange Email plans with lower pricing! 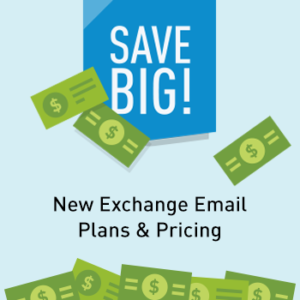 Our new Exchange Email plans are designed to provide essential, enterprise-grade business email services at a price point SMB customers can afford. 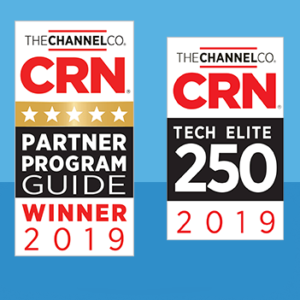 This week, we’re pleased to announce that we’ve been named to CRN’s Tech Elite 250 list as well as being included in CRN’s Partner Program Guide as a 5-Star Partner. Both awards reinforce Intermedia’s commitment to our partners and their business success. With a few simple clicks, receptionist, administrative assistants and business operators can now provide the best-in-class experience your customers and your organization deserve. 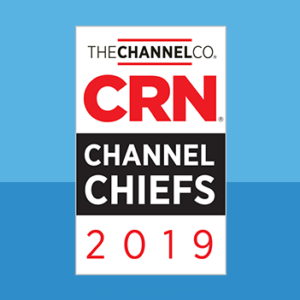 CRN published it’s 2019 list of Channel Chiefs, and our very own COO and Head of Sales, Jonathan McCormick, made the list. But that wasn’t all. Jonathan was named MOST INFLUENTIAL for 2019 as well! 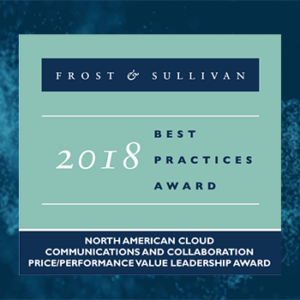 We’re very pleased to be recognized by Frost & Sullivan with the 2018 North American Cloud Communications and Collaboration Price/Performance Value Leadership Award for the exceptional value and performance offered by Intermedia Unite™, our all-in-one business phone system and collaboration platform. VoIP Scout + QoS Dashboard: An Awesome Set of Tools!! 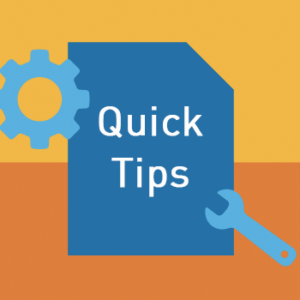 Taken together, VoIP Scout and the QoS Dashboard help give administrators excellent insight into which specific actions to take with their network, before and after installation of the Unite service. 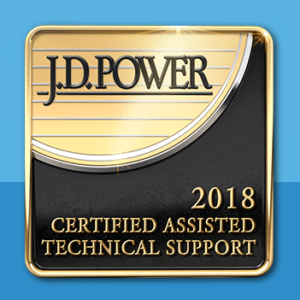 We’re excited to announce that once again, J. D. Power has certified Intermedia as delivering “Exceptional” technical support to our partners and customers. It’s the third year in a row! 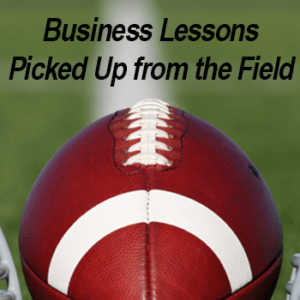 As we gear up for the Super Bowl, I’ve spent time reflecting on three of the most valuable business leadership lessons I’ve learned from football, shaped by the words of some of the game’s all-time greats. Hosting a productive meeting can be a daunting task, especially when some team members are onsite while others are joining remotely, but don’t worry, we’re here to help! 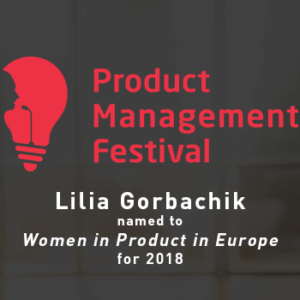 At this year’s Product Management Festival in Zurich, Switzerland, Intermedia Product Manager Lilia Gorbachik took the stage as one of over 60 featured speakers, sharing best practices, experiences, and success stories.